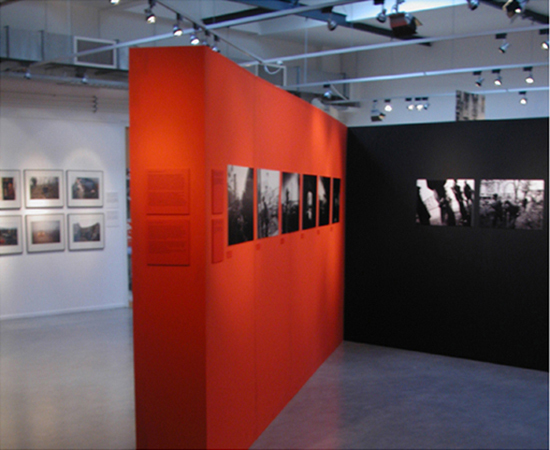 A photographic exhibition on the history of Chechnya focusing on the war between Russia and Chechnya. 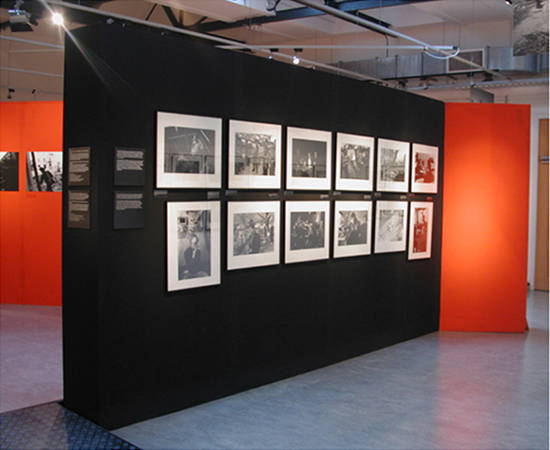 With photographs from: Eddy van Wessel, Leo Erken, Ad van Denderen, Thomas Dworzak, Stanley Greene, Yuri Kozyrev, Jenny Matthews, Cristopher Morris, Igor Palmin, Valery Skekoldin, Jeremy Nicholl and Musa Sadulayev. 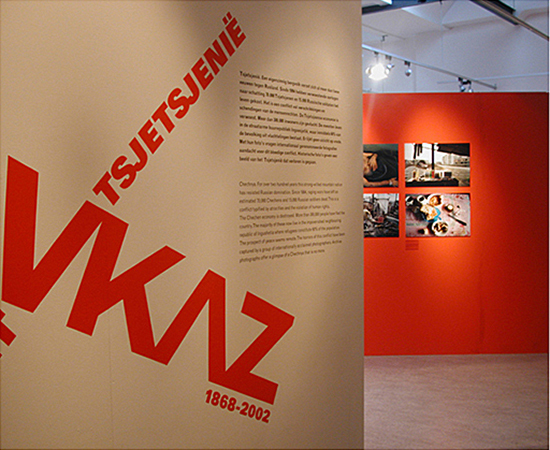 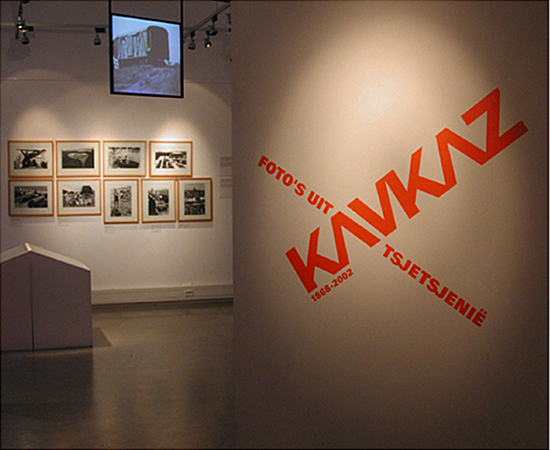 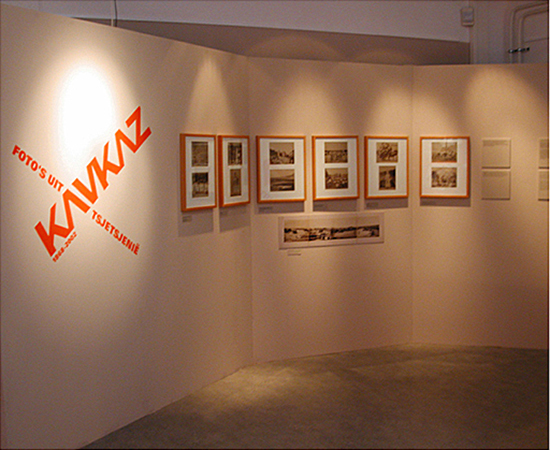 The exhibition was a collaboration between: Amnesty International, Doctors without Borders, Pax Christi, The Dutch Photography Institute (today The Dutch Photo Museum) and the Dutch Resistance Museum.